Nov 21, 2014 /1 Comment/in Patrick in the Media, Radio Interviews /by Patrick Wanis Ph.D. The self-help industry generates about ten-billion dollars each year. But without any licensing, regulation or oversight, anyone can call him or herself a guru, spiritual leader or self-help teacher and accordingly teach and lead seminars, retreats and programs. Subsequently, many such gurus and teachers make outrageous and unsupported claims of power, wisdom and even the ability to heal and transform their followers and customers. In 2011, New Age Guru, NY Times bestselling author of “Harmonic Wealth: The Secret of Attracting the Life You Want”, and a featured teacher on “The Secret”, James Arthur Ray was convicted and sentenced to prison on three counts of negligent homicide in the deaths of Kirby Brown, James Shore and Liz Neuman who participated in the Sweat Lodge ceremony Ray led near Sedona in October 2009. Now the victims’ families are calling out for regulations to protect those seeking enlightenment. Laurel Morales is a reporter and journalist with “Fronteras: The Changing America Desk” (an unprecedented, multimedia collaboration among seven public radio stations.) 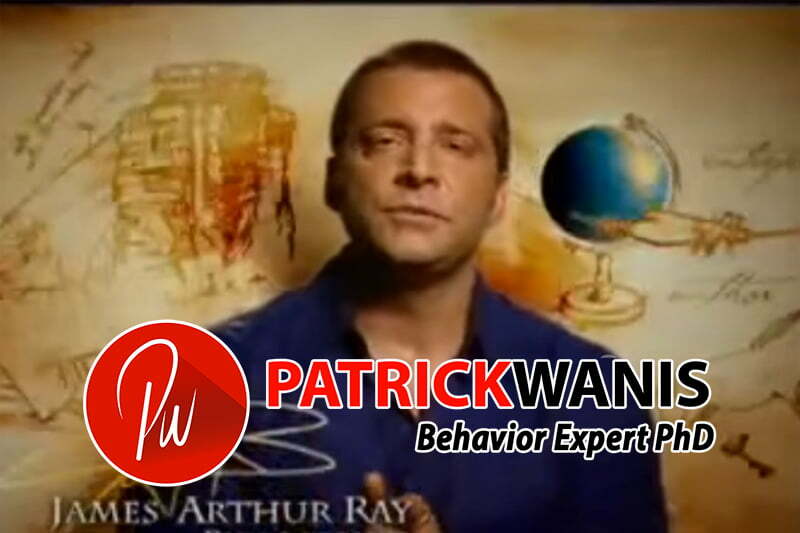 Laurel Morales interviews Human Behavior Expert Patrick Wanis PhD for insights into the reasons people pay exorbitant sums of money for self-help programs (participants paid $10,000 for James Arthur Ray’s “Spiritual Warrior Retreat” and another couple spent over $120,000 with James Arthur Ray in one year alone); Patrick Wanis PhD also reveals the psychological and subconscious drives and motivations that push people to seek out gurus and give up their power and become dangerously obedient to a ‘spiritual leader.’ Wanis also reveals that the self-help movement is no longer about liberating people but rather having consumers and followers surrender themselves and their money to the leaders of a movement who are now more interested in helping themselves to money and power than they are in helping individuals to actually liberate and empower themselves.